Clapham is a district in south London within the borough of Lambeth. Clapham covers the postal district of SW9, SW8 and SW12. Clapham Common is shared with Wandsworth. Clapham contains three wards, Clapham Common, Clapham town and Thornton. Clapham is known for its vast green space, Clapham common. Clapham is famous as the home of the Holy Trinity Clapham the George Church from where the Clapham sect led by William Wilberforce who campaigned for the abolition of the slavery trade in the 19th century. 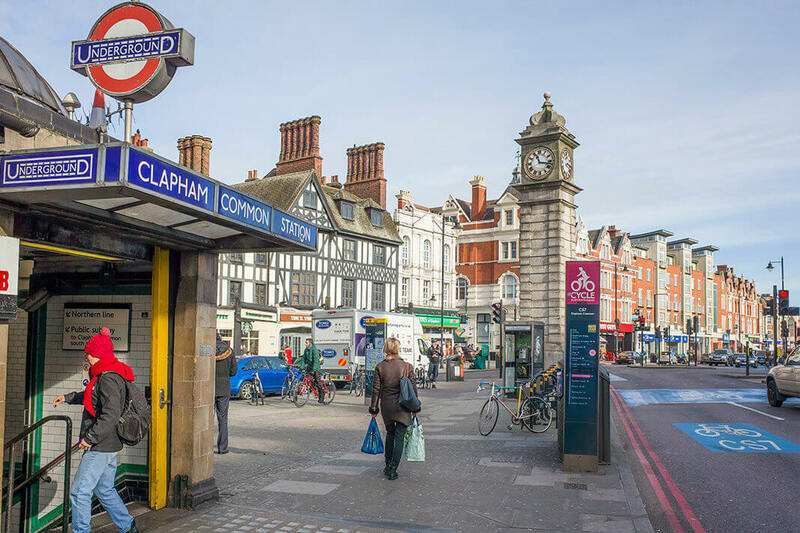 Clapham is popular and trendy place to live and go out. Property prices are high so Loft conversions in Clapham are very popular. If you’re considering a loft conversion, contact us today for a FREE No Obligation quotation. A loft conversion in Clapham will add value to your home. With over 32 years of experience Touchstone Lofts have converted every type of loft from terrace to bungalow to multi-million-pound mansions. In house design and architectural expertise, we can conduct all planning applications and we can attend to all your plumbing and heating requirements. We offer a 10 year no quibble guarantees. You will receive a Fixed price quotation which is fully detailed, so you are fully aware of what is included. Touchstone lofts have invested in creating a Loft Showhouse which is very local to you in Swindon. You can view your loft conversion at this showroom. Here you can see four different loft conversions, stairs, “Velux” windows, Dormers, four bath/shower/wet rooms. You can view the dormers internally and externally, you can see the extra headroom a dormer can add to your loft conversion in Clapham.